Create better, more natural animations in a fraction of the time. 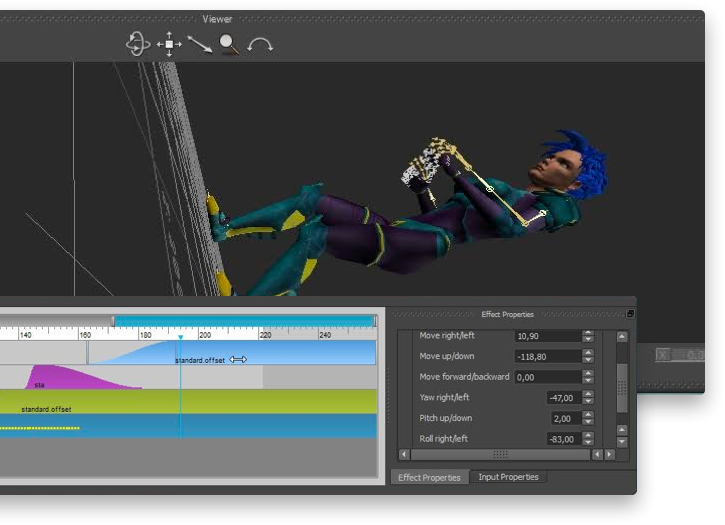 Powerful and flexible animation plug-ins for Autodesk 3DS MAX, Maya and MotionBuilder. Create true-to-life animations of vehicles, aircraft and cameras — without keyframing, scripting and rigging. Achieve highly realistic, dramatic impact in your 3D scenes with complete control over virtual cameras. See Craft plug-ins in action and sharpen your skills. 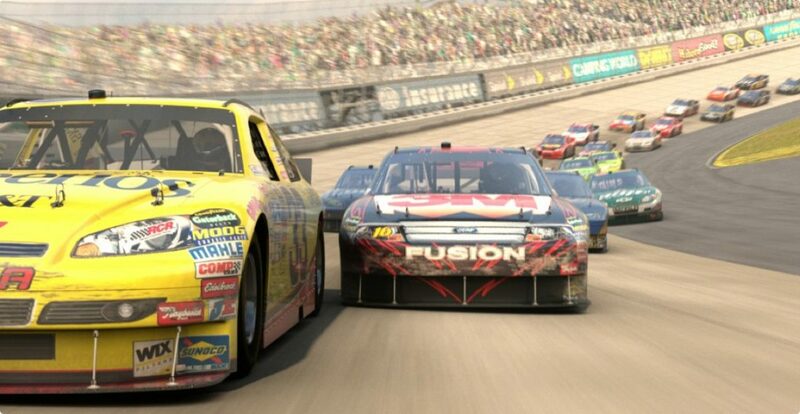 You will learn how to rig and animate a sports car through physics simulations. 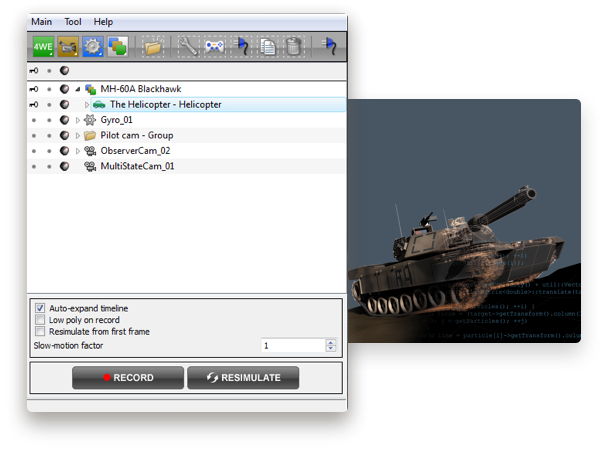 In this turbo tutorial on Craft Helicopter you will learn how to rig an apache helicopter. Sign up for our newsletter to hear about the latest tips, updates and offers. No spam, cross our hearts!